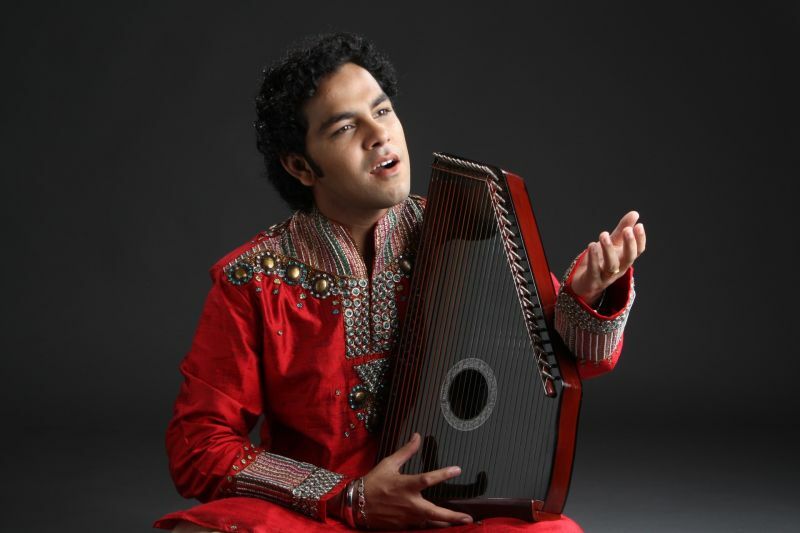 Arshad Ali Khan is first of all a voice that seems to belong to an extremely experienced singer. 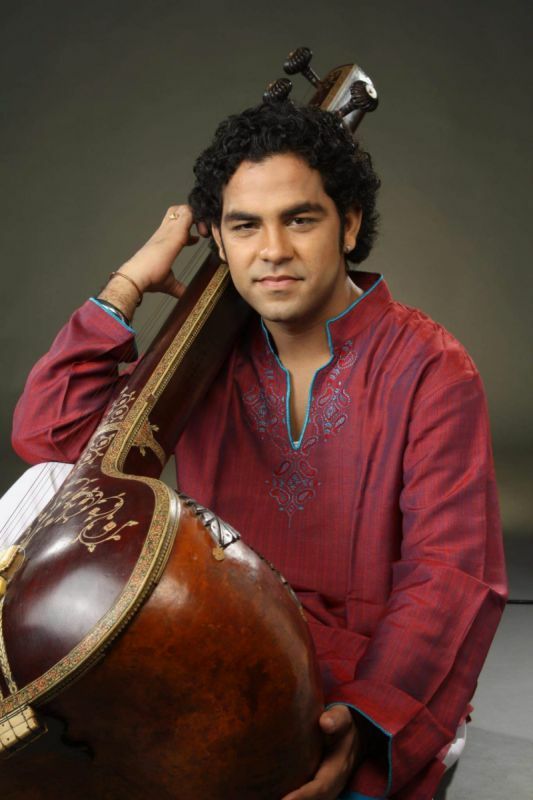 That is to say the maturity shown by such a young artist, a child prodigy born from a long line of singers and sarangi players from Kirana’s gharana. It's a golden voice, fine, accomplished and solid as a rock: depth, plenitude and poignancy of the intonations; sharpness and quickness of the transitions; deep ragas' knowledge and presentation. Through his consummate art, Arshad Ali Khan offers us an enchanting and masterly khyal singing lesson.